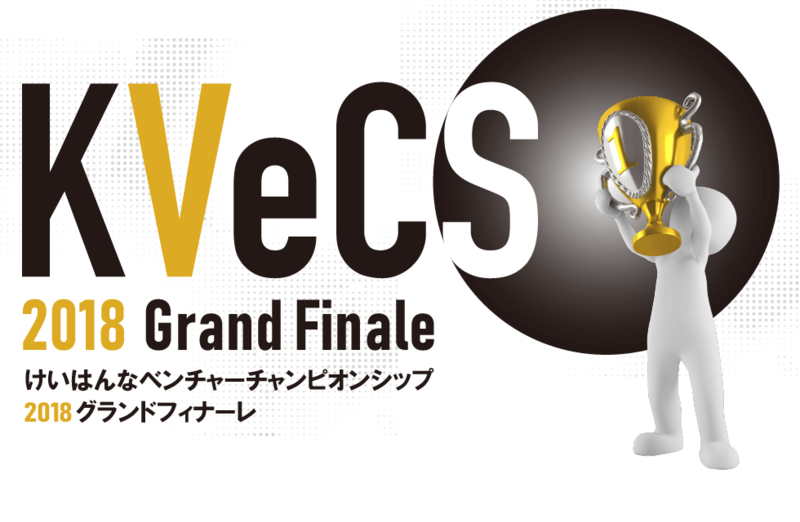 Winners of Keihanna Venture Championship 2018, which has been held every month since April, will be gathering for KVeCS 2018 Grand Finale. Mr. Murat Aktihanoglu, the co-founder and managing director of Entrepreneurs Roundtable Accelerator（ERA）will be participating in this event as a judge, and all the presenters will be pitching in English. Eventually, five excellent start-ups wil be selected from this competition and get a big business chance in New York City as an award: acceleration program by ERA, chance to pitch to investors in the US, and so on. Mr. Murat Aktihanoglu is a computer scientist, entrepreneur, investor and author. He is the co-founder and Managing Director at ERA, an early-stage investment fund and technology accelerator in New York City since 2011 with a portfolio of 127+ and growing companies. Pictures and video will be taken after the event for the purpose of information dissemination. Additionally, media interviews may be conducted. Please be aware beforehand that pictures and videos of attendees may be used for our PR purposes in the future.